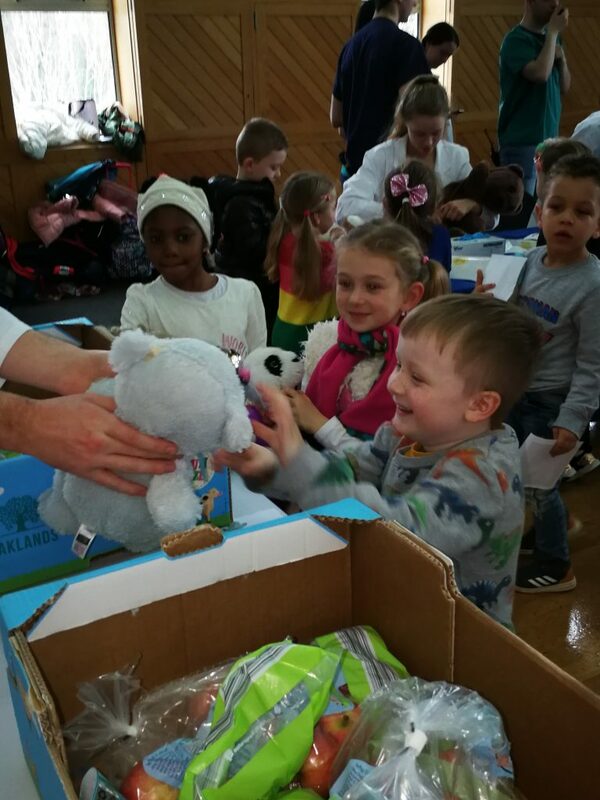 Joann’s Junior Infants Visit the Teddy Bears Hospital – Midleton Educate Together N.S. 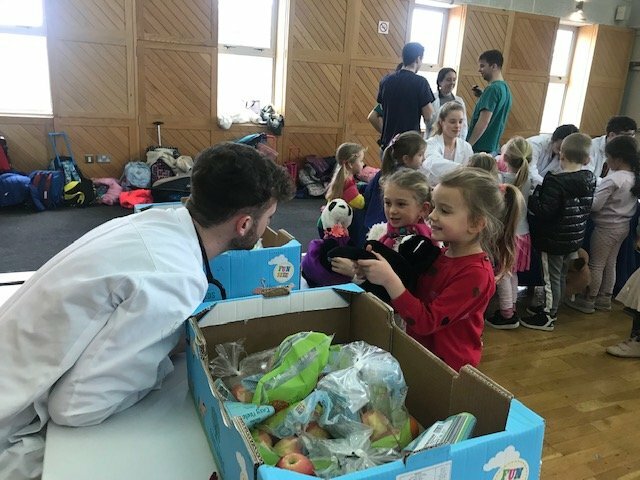 Following our Aistear theme on Animals this month, Joann’s Junior Infants set off for a much fun filled apt adventure to The Teddy Bears Hospital in UCC run by real life Doctors!! 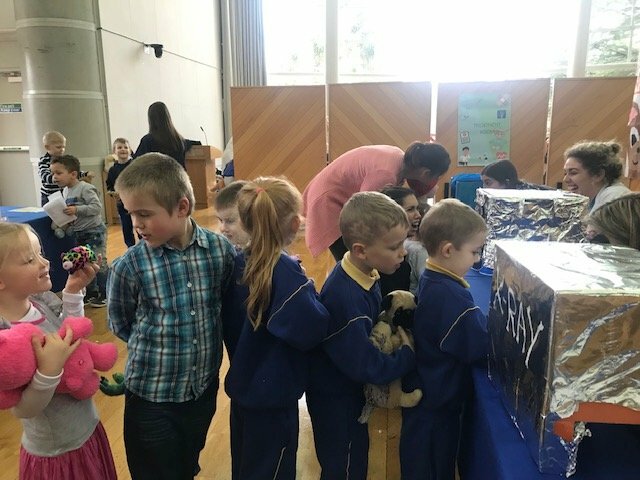 Here their dearly loved teddy’s had an adventure of their own where they got to travel in the Teddy Bear Ambulance, have x-rays taken and bandages applied!! 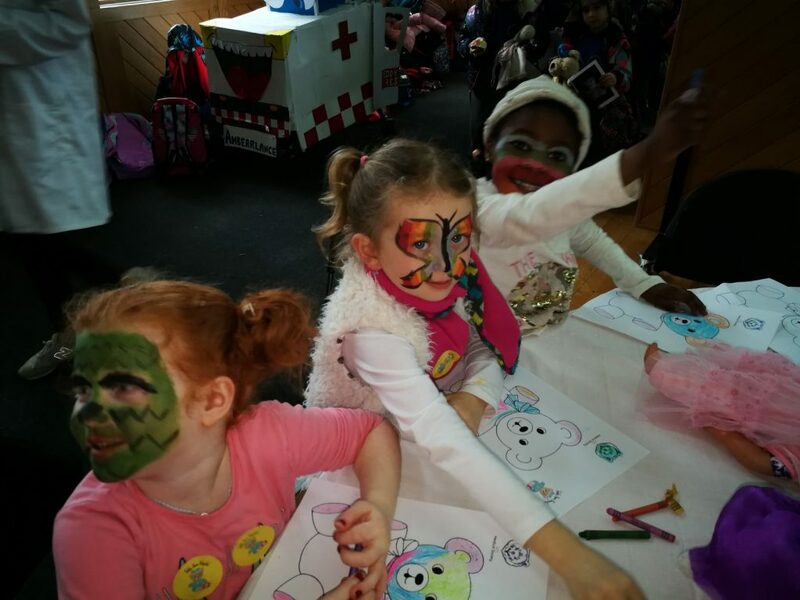 The children got to partake in lots of activities from colouring, to Simon Says and face painting. 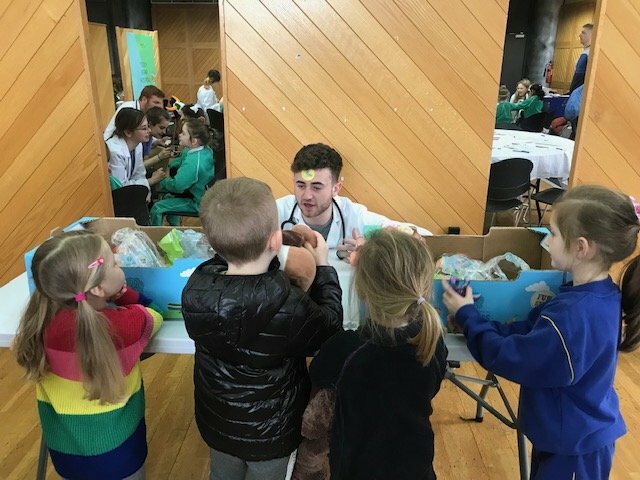 A great day was had by all with lots of active learning taking place and some deciding that they were going to be Teddy Bear Doctors when they grow up!